ChessMasters/SteemSports Presenter: Yuriy Kosyanchuk - @stranger27. Play Chess, Win, and Earn Rewards! I (@stranger27) will be hosting the third rapid Steemian chess tournament where the top three winners will be rewarded Steem. This will take place on December 18th at 7:00 PM (UTC) on Lichess.org. This event will last about 2 hours and it will have a time control of 5+2. In order to play, all of the participants must register an account on Lichess.org and we'd prefer if you use your Steemit username. At the moment, the link to join the chess tournament cannot be published until an hour before the tournament starts. This makes it difficult for Steemians who do not notice it. To solve this problem, I (@stranger27) would like to propose preliminary registration. All of the Steemians who want to participate in the fourth tourney can leave a comment saying what team they would like to play for (Chess Dragons or Steemy Chess). I (@stranger27) recommended you to join steemit.chat as the link to join the chess tournament will be posted there as well as on this blog. If there are less than four players who join the preliminary registration in the comments, the event will be postponed and it will be held next Sunday when there are more users willing to play. The rewards for this chess tournament will come from this blog (70%). 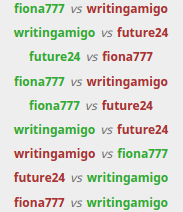 @future24 was the only player to get a victory for the SteemyChess team while @fiona777 and @writingamigo gave their best effort and they helped make Chess Dragons win. This was the Chess Dragons second victory in a row and SteemyChess players obviously need to become more active to win future tournaments. Those chess players who participated in the first Steemian chess tournament and win already received their rewards. 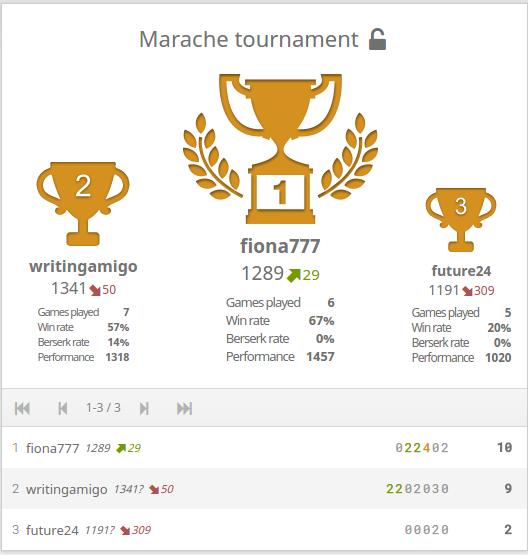 The winners of the second and third tournaments are still waiting for their rewards. 1. Register on Lichess.org if you still don't have account there. Please, use the same nickname as on Steemit.com for easy identification. 2. Use this link to join the tournament. Its name is 'Forsyth tournament'. The pass is 'steemit'. Thank you for posting @chessmasters. Wishing you a Happy Christ-mas. Welcome! I participated in the tournament Sunday, December 18th, took second place, but the payment has not arrived! When will the payment? No problem, register on lichess.org if you still did not do that. If possible use the same nickname as on steemit. As soon as you did it, leave a comment with your lichess nikname. If you like chess consider about joining chessmasters-pvt in chat. I then found your tournament, can I suggest that you put the #chess tag on it, or is there a reason not to? What to you think about the payout structure I suggested? This post has been ranked within the top 50 most undervalued posts in the first half of Dec 17. We estimate that this post is undervalued by $8.41 as compared to a scenario in which every voter had an equal say. See the full rankings and details in The Daily Tribune: Dec 17 - Part I. You can also read about some of our methodology, data analysis and technical details in our initial post. 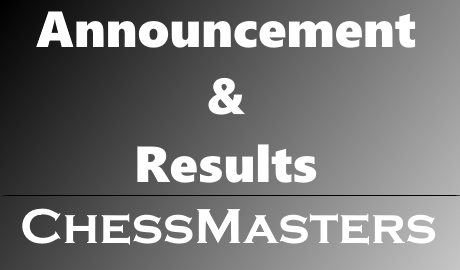 Congratulations @chessmasters! You have received a personal award! Hey! I want to play! Is that channel at discord? I dont really like steemchat because it has no block button and I've to stand with mentally impaired people when I shouldnt. 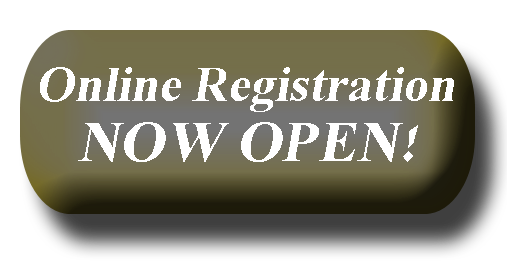 You are registered. It is chat for chess players. I use it for torneys annoucements as not all players track the announcement post and can miss the link to join the event. yeah, but WHERE is that channel at? If at discord, I need an invite, at rocketchat there's no such channel.